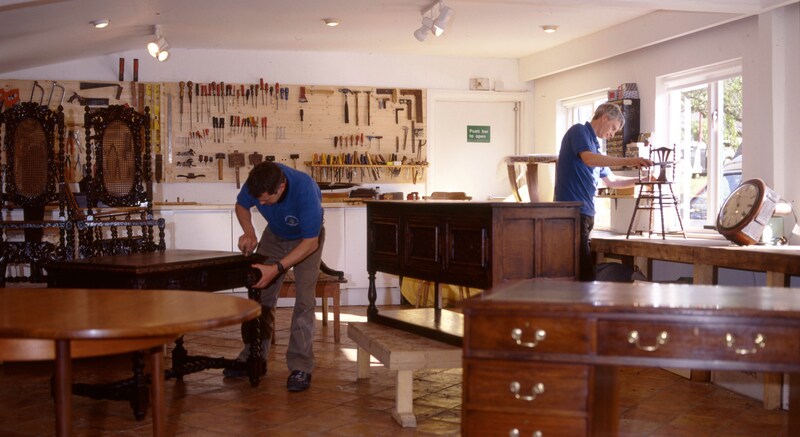 At Teaselwood Disaster Restoration we have gained our expert knowledge through valuing and restoring furniture for the insurance industry. 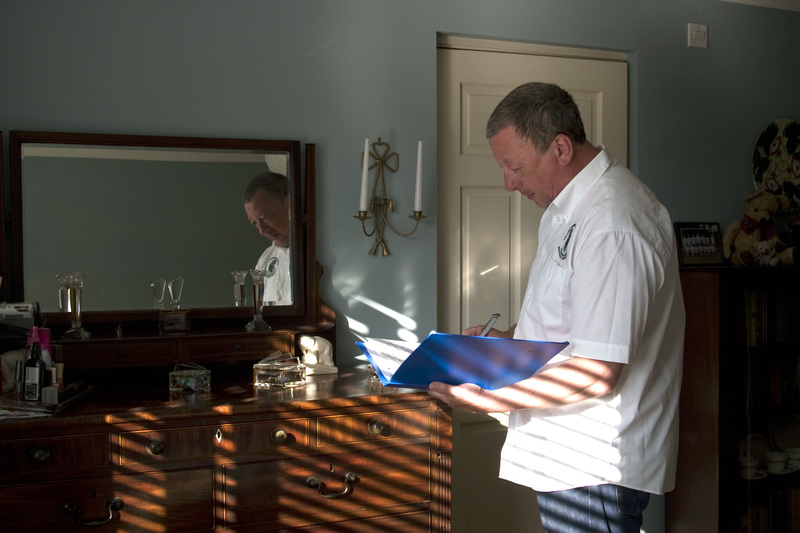 Our good reputation has been built over many years and the respect and trust from our clients has gained us approval from one of the country’s largest insurance loss adjusters Cunningham Lindsey. 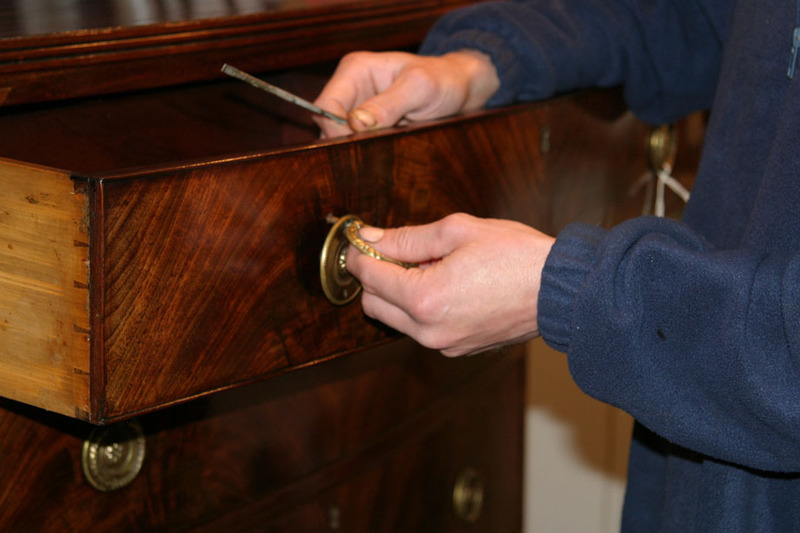 We restore furniture that has been accidentally damaged or neglected, from fine antique heirlooms to contemporary pieces, for both the insurance industry and private clients.